I can’t do it this time. I can’t do it because I feel stupid. 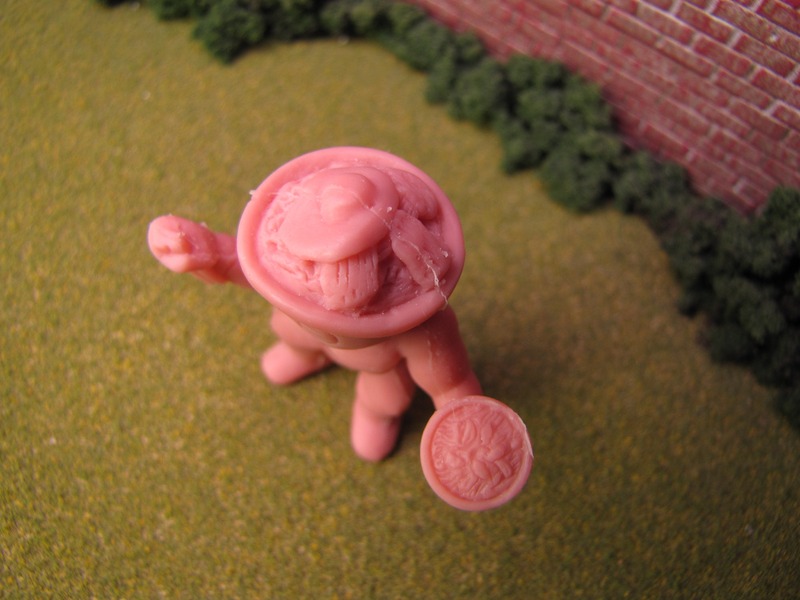 And because I feel stupid it has clouded my feelings regarding this figure. 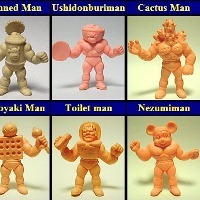 When I first saw this figure I was enamored with it. 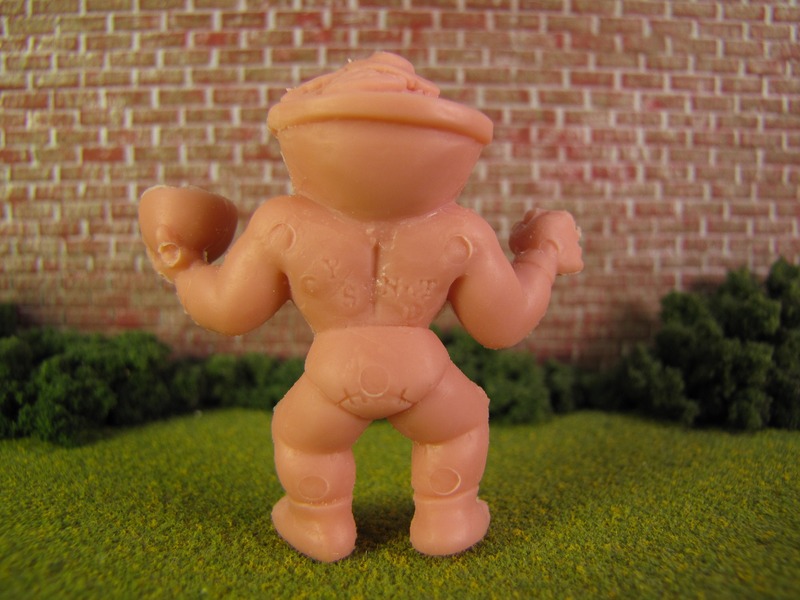 I thought it was a beautiful extension of Namu Niku’s Gyu-Dome figure. And it is. Here’s the weird part. 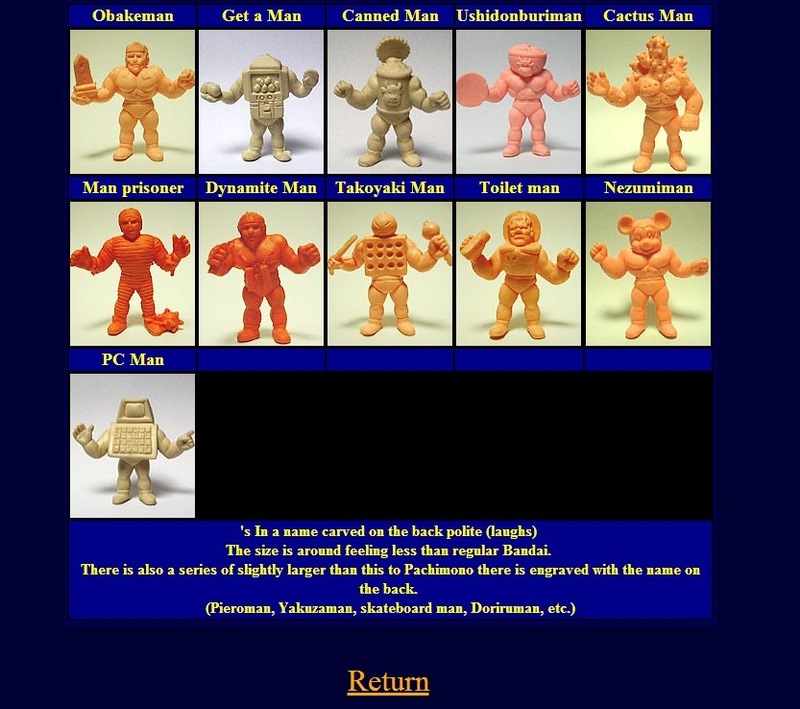 When I found this page (which is seen below) while I was researching the “Mickey Mouse M.U.S.C.L.E.” I had a reaction I wasn’t expecting. I was upset. 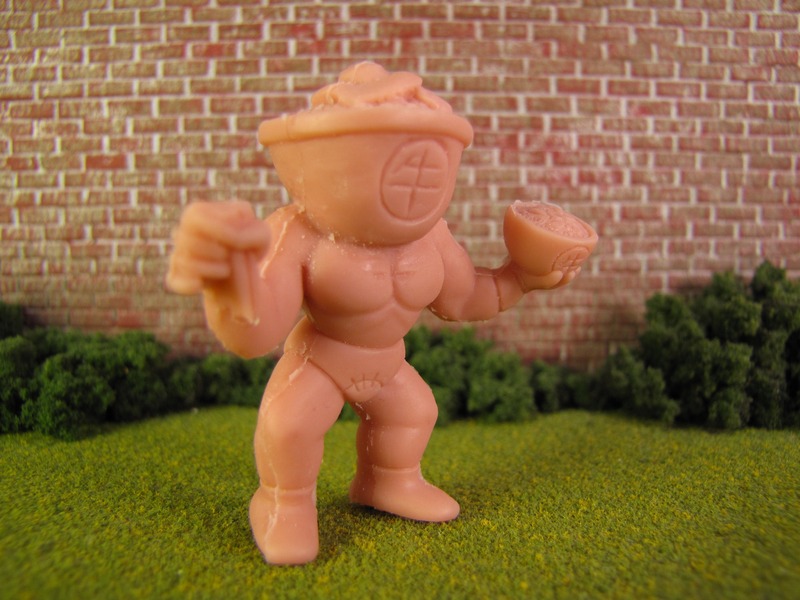 I found myself upset that the figure was largely based on an original knock-off Kinnikuman figure. But I didn’t know why – I still don’t. I was hesitant to even bring up the topic because I really struggle to articulate my feelings. I was worried it would sound petty or, even worse, that I didn’t like the figure. I really like the figure. I decided to share my emotional reaction because, even unable to explain it, I think it is important to acknowledge when figures cause emotional reactions. I think it is interesting that I can have a negative emotional reaction (at some point) and still really like a figure. 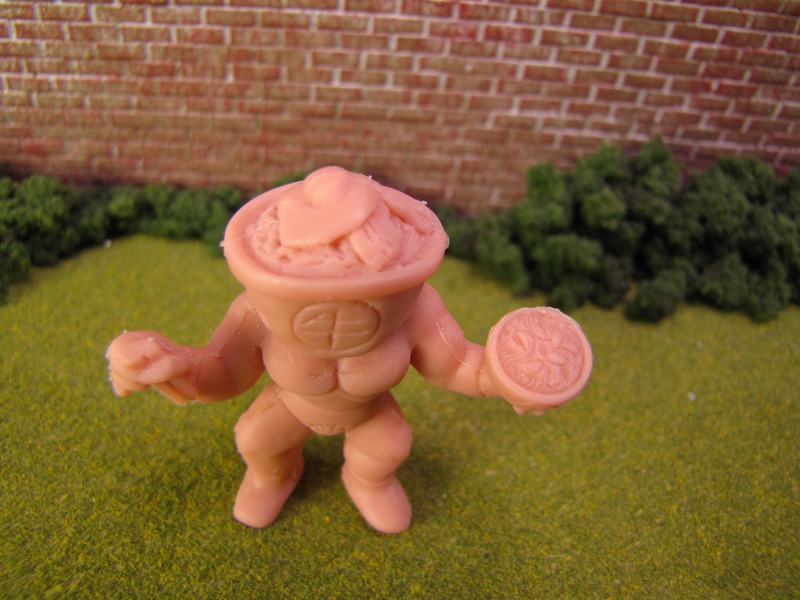 I think that is the part that points to the strength of the Cannibal Gyu-Dome figure. There really is no arguing that the figure looks fantastic. Just look at it. The best part of this review? 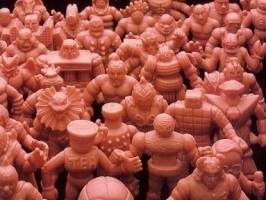 The figure is easy to get and still for sale. This entry was posted on Tuesday, August 12th, 2014 and is filed under Art, UofM News. You can follow any responses to this entry through RSS 2.0. You can skip to the end and leave a response. Pinging is currently not allowed. 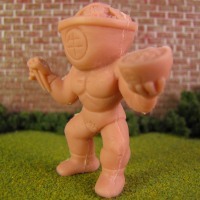 This figure, created by Rampage Studios, isnt based off of that old pachi kinkeshi Gyu-dome. 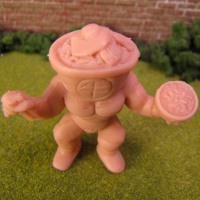 This was a new version based off of Nama Nikus first Gyu-dome (2011) he initially released with TheGodBeast in resin, and later with me in rubber. 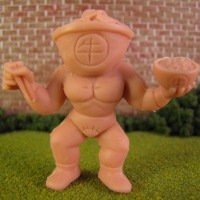 Being a huge Kinnikuman fan Nama Niku thought it would be cool to make a new figure based off of Kinnikuman’s favorite meal, Gyūdon (Beef Bowl). 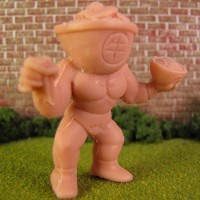 This figure came after he released his original Meatgrinder and Half-Baked ham. 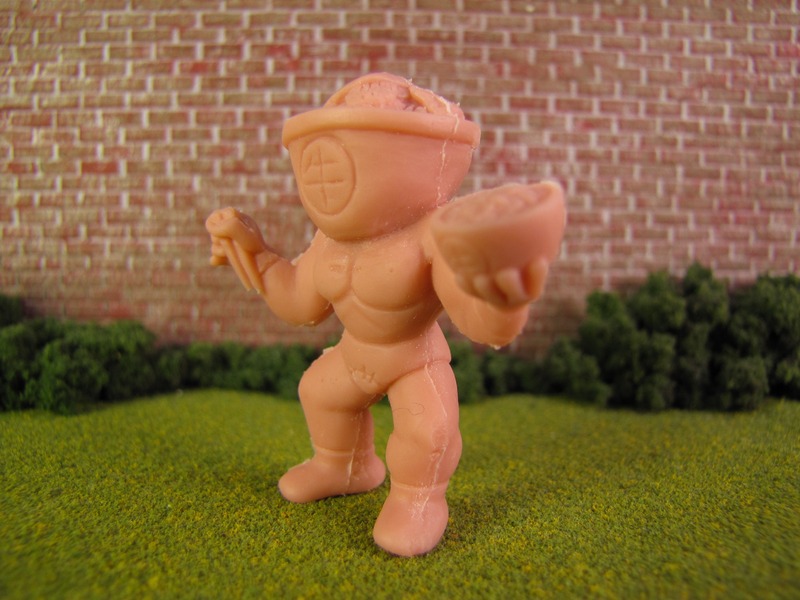 It was a few years later that we came across that original Pachi kinkeshi and thought it was funny that there was an original design.